The Better Energy Home (BEH) scheme provides assistance to homeowners of dwellings built before 2006 who are interested in improving the energy efficiency of their home in order to reduce energy use and costs as well as greenhouse gas emissions. Conservation can reduce polluting emissions, provide employment, and reduce Ireland’s fuel imports bill. Most of our energy currently comes from oil, coal, natural gas and peat. These resources are not infinite, and if we continue to use them at current rates, they will run out within a few number of generations. The burning of these fuels releases pollutants into the atmosphere, contributing to smog, acid rain and climate change. For these reasons the organization SEAI (Sustainable Energy Authority Ireland) has launched a program called Better Energy Home (BEH) scheme funded by the Irish Government under the National Development Plan 2007-2013 with programmes partly financed by the European Union. It provides grants to homeowners who are interested in improving the energy efficiency of their home in order to reduce energy use and costs as well as greenhouse gas emissions. The scheme is open to all owners of existing houses built before 2006. 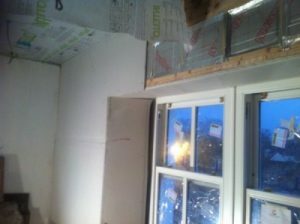 These types of measures currently eligible under this scheme are external and internal wall insulation, ceiling level roof insulation, rafter level roof insulation, high efficiency boilers and heating control upgrades. 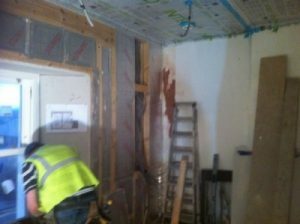 8/06/2010 there is a need to do also a compulsory After Upgrade Works Building Energy Rating (BER) Certificate when all works are finished. For this service you can also claim €50 grant. Grants and how much ? Grants are fixed for each type of measured. Grant approval must be in place before any purchase of materials or commencement of measures undertaken. Grants are paid after the measures are completed and the contractor has been paid by the homeowner. In some cases where the cost of the work (vat inclusive) is less than the fixed grant amount, the actual cost will be reimbursed. Wild Atlantic Way Construction Ltd was founded in 1996 We provide building services for residential & commercial businesses in Kerry and Cork. 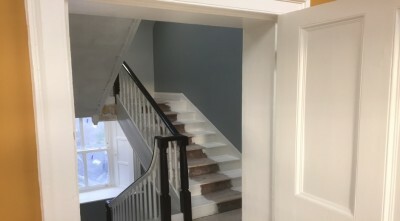 Our professional team of experienced tradesmen complete any project, residential or commercial, on time and with a minimum of stress and maximum satisfaction for you. 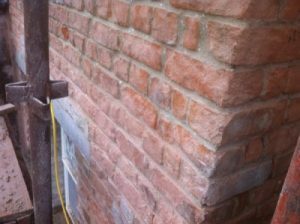 We provide a complete building service package to both commercial & industrial customers from Design to build solutions to traditional building projects. 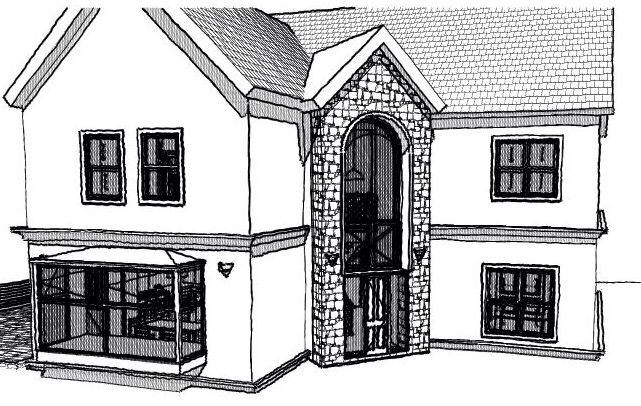 We offer our clients a complete design and build package to suit your needs. 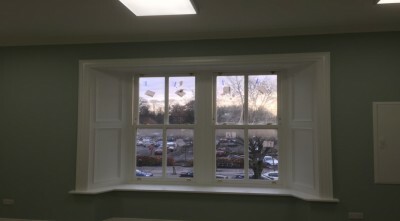 We managing your project from start to finish, from professional interactions on your behalf to our architectural services, planning applications submissions, all the way to the finished build project itself. 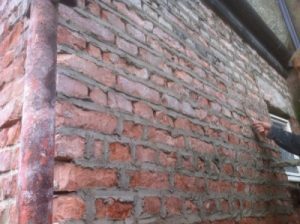 Over the years we’ve had been involved in the restoration of properties damaged by floods or fires. 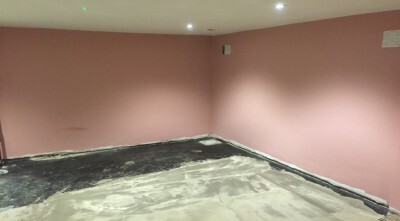 Our priority is to return your flood or fire damaged home or premises back to it’s glory days condition as quickly as possible with a minimum of disruption. 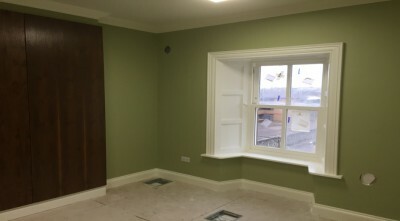 House Construction and Restoration in Prince Street Tralee County Kerry. This is an older Victorian House that was restored to it former glory. 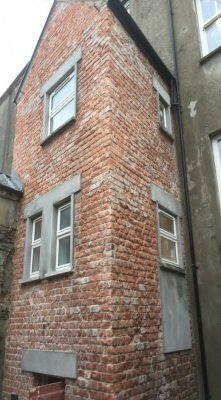 All building standards were observed in the restoration of the House in Tralee. Everyone runs out of storage or living space. 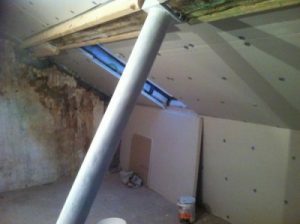 Attic conversions are a really great way to combat this issue, which doesn’t involve all the hassle that relocating has attached i.e. legal fees, stamp duty, new mortgages, etc. The great news is most homes out there can accommodate an attic extension, so it’s a realistic option for almost every homeowner. 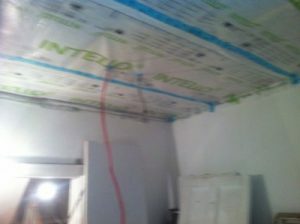 The most obvious reason for an attic conversion and one I’ve already touched on is increased space. One thing we hear again and again from our customers is how surprised they are on the amount of space that is actually in the attic. 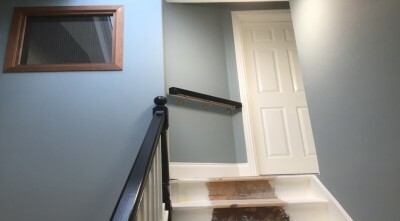 A well-planned conversion can improve the amount of space you have and also create further benefits such as additional storage underneath the new stairs. Add Light to your house and improve your views. For me this benefit trumps adding space. 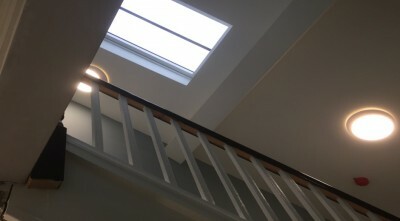 Until you have your attic converted you don’t realize the amount of light which you gain from an attic conversion. 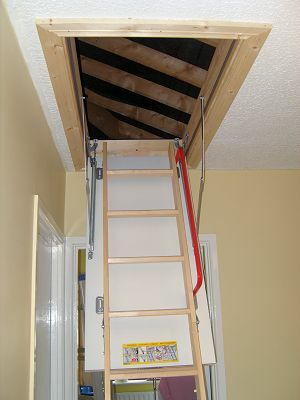 Converting your attic may in fact change the entire feel of a house from a dark cramped house to an open spacious home. Also, the views you can gain can be astonishing with no obstacles in your way such as bordering houses you have a much further line of vision. Not only are you improving your home but youre investing in a personal asset. This can have great returns and really help to increase the value of your house. A converted attic can be a real selling point of a house. Of course the value added is based on the premises and what customers are looking for but who out there buying a home wouldn’t want greater living space. 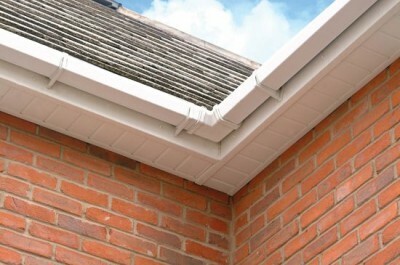 PVC Fascia and Soffit Kerry Cork . PVC Fascia and Soffit installed repaired replaced and also cleaned. We replace or repair damaged or dated fascia and soffit at affordable rates. Cladding systems provide decorative and protective facing for buildings are available in a range of colours. It is also resistant to weathering, aggressive environments and insect, the cladding boards have excellent thermal properties also saving you money. 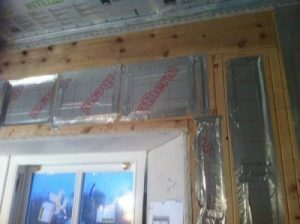 For enhanced thermal performance, insulation can be incorporated between the fixing battens. Integrated trims ensure water is guided away form the building. Building Services for either standard terrace to the large detached home or semi detached, our motto remains the same. “Do it right the first time”. 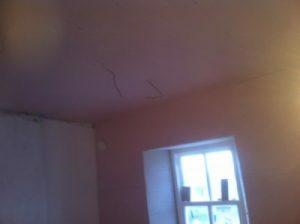 Careful consideration is given by our skilled workmen at Wild Atlantic Way Construction Kerry and Cork. 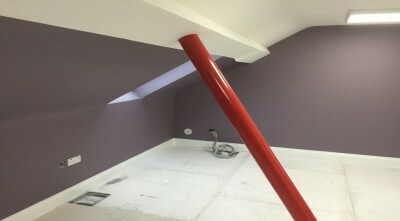 roofing and guttering, to ensure that our Attic conversions provide a natural and complimentary extension to your home. 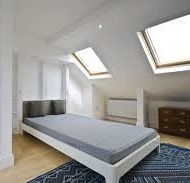 It can be very surprising how a tastefully designed attic conversion will provide you with a complete new living area without the heavy cost of moving house or the strain of moving your family. Get More Extra Living Space. Today’s homes are built without a livable attic space. Unfortunately, this type of home overlooks a great way to add livable space in your home. 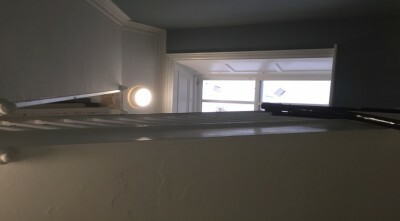 Wild Atlantic Way Contractors construction have come up with a quick, cost effective and energy efficient way of converting most attic spaces with little or no disruption to your current living conditions. 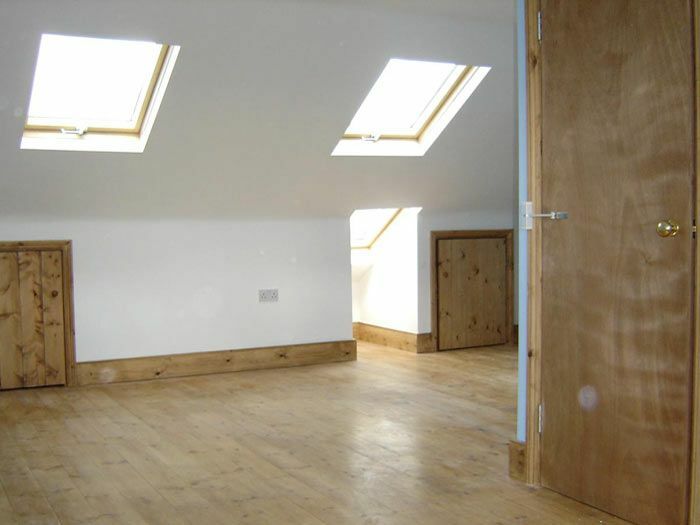 Prime Construction will provide you with the best in quality and workmanship you can find for your attic conversion. Our employees are highly trained and have extensive experience. If you would like a site visit from one of our team, please get in touch and we can have someone with you in less than 24hours. An Attic Conversion is right for Your Home. 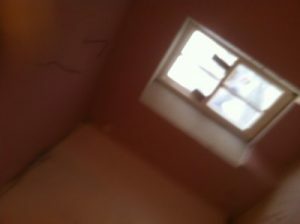 There are several things that must be considered when you convert an attic into a livable part of your home. 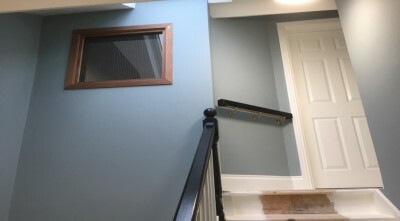 Prime can help you determine if this is a good addition to your home or if your attic will not support such a conversion. We have been providing attic conversions for over a decade and would consider ourselves specialists in the field. A detailed estimate is provided for every project, no matter how big or small and we will stick to that estimate regardless. 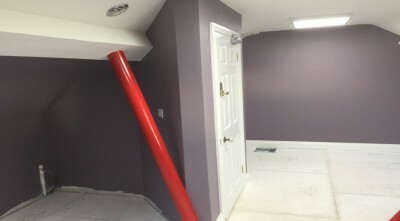 Your New Attic will provide space. 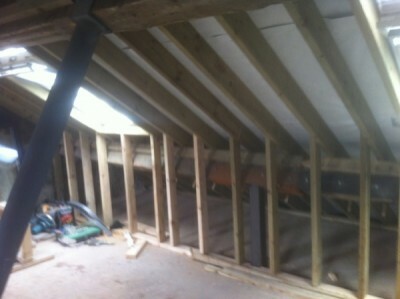 Attic conversion will make a great addition to your home and it can increase the value of your property. 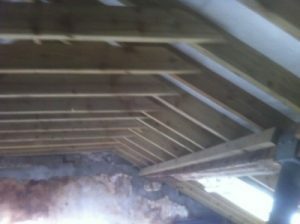 Wild Atlantic Way Contractors roofing will turn your attic into your home for your family, spare room extra storage anything you imagine.